Arteries: Conveys blood under high compression away from the heart. Veins: Conveys blood under low pressure back to the heart. Capillaries: Conveys blood to the person’s tissues and cells, small and low pressures. Snake bites can be lethal. It’s vital to respond quickly to bites and to call for medical assistance quickly. If in an isolated region, getting the casualty to a medical facility is imperative. North America is home to several different species of venomous snakes. Statistics show that one out of every four Americans suffers from hypertension, and out of this group, just about 50% have control over their conditions. Grim statistics go ahead to show that deaths related to heart attacks in America are as high as 400,000 annually. Emergency First Aid courses are the most popular first aid and CPR classes available in Canada. These courses teach participants the basics about safety, first aid and cardiopulmonary resuscitation. Thousands of North Americans die every day from cardiovascular disease. Cardiovascular disease can cause cardiac arrest and other fatal heart conditions in which quick and efficient CPR can drastically improve the chances of survival. Coupled with the use of a automated external defibrillator (AED) and a quick emergency medical system (EMS) response a trained CPR rescuer can increase the chances of survival by over a 1000 times. Participants enrolled in emergency first aid will learn common emergencies, CPR and training in the use of automated external defibrillators To learn effective CPR and up-to-date skills take a first aid and CPR course through a credible provider in Canada. Learn lifesaving rescue techniques by enrolling in a emergency first aid course near you. Over 100 first aid and CPR providers exist in Canada. However, some providers do not meet Health Canada and other standards which makes the certificate null and void in the workplace. Contact Health Canada prior to registering with any other provider to ensure you will receive credible certification. Providers that offer on-line certification courses do not meet Health Canada standards. Participants are required to receive hands-on training and supplemental reading material. Register here. Respiratory emergencies for adult and child victims. When and how to use a automated external defibrillator. Respiratory emergency management including asthma, hyperventilation and allergic reactions. 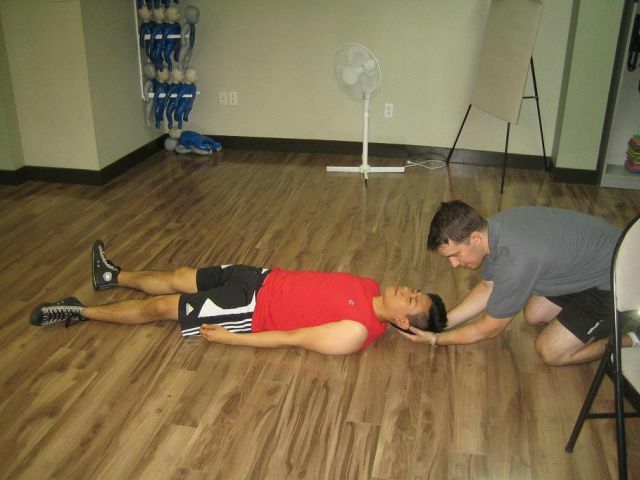 Emergency first aid and CPR courses take approximately 8 hours to complete and are usually completed within one day. Participants enrolled in emergency first aid courses through a credible provider such as St Mark James will receive a wallet sized certificate that is valid for 3 years. The certificate is valid throughout Canada and is nationally accredited. In some provinces, candidates that have expiring awards may be eligible for a emergency first aid re-certification course that is shorter and cheaper than the full course. Certificates are issued upon completion of the emergency first aid course. Click here for more information. Candidates enrolled in emergency first aid will receive certification and training in cardiopulmonary resuscitation (CPR). Candidates typically have the option of selecting from 3 different CPR level’s. Emergency first aid comes standard with CPR level “A” which includes CPR training for adult and child victims. Candidates may be able to opt for other level’s of CPR such as CPR level “C” which includes CPR training for adult, child and infant victims. The highest level of CPR option that candidates may be partnered with emergency first aid is CPR for health care providers (CPR “HCP”) which encompasses all of the material from CPR level “C” and additional training with more advanced equipment and trained backup. 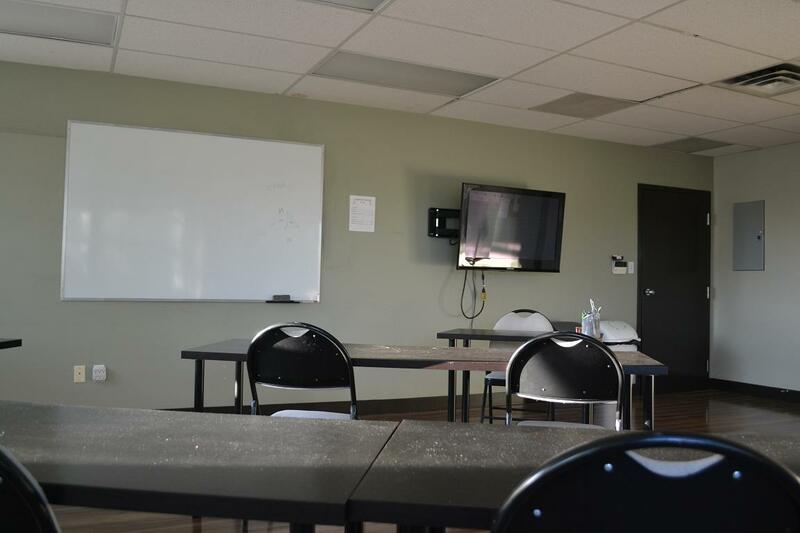 Participants that enrol in these courses will learn about recognizing and managing several emergencies including respiratory emergencies such as choking.